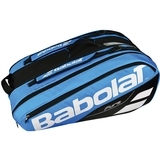 Adidas Escouade Women's Tennis Dress Item # DP0266 $110.00 $82.50 Be The First To Review! 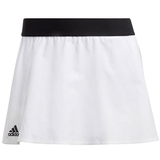 Adidas Escouade Women's Tennis Skirt Item # DW8698 $55.00 $41.25 Be The First To Review! 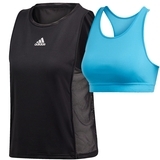 Adidas Escouade Women's Tennis Tank Item # DP0262 $55.00 $41.25 Be The First To Review! 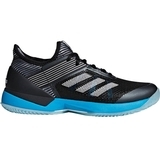 Adidas Adizero Ubersonic 3.0 CLAY Women's Tennis Shoe Item # CG6483 $129.95 $97.46 Be The First To Review! 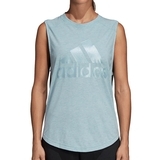 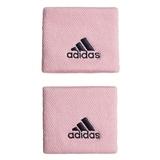 Adidas ID Winner Women's Muscle Tee Item # DP3894 $30.00 $22.50 Be The First To Review! 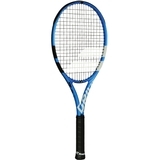 Adidas Parley Women's Tennis Dress Item # DP0267 $100.00 $75.00 Be The First To Review! 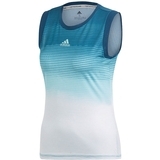 Adidas Parley Women's Tennis Tank Item # DP0268 $55.00 $41.25 Be The First To Review! 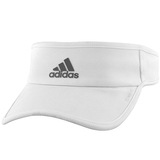 Adidas Parley Zone Women's Tennis Jacket Item # DP2854 $150.00 Be The First To Review! 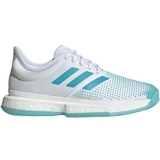 Adidas SoleCourt Boost Parley Women's Tennis Shoe Item # G26301 $160.00 $120.00 Be The First To Review!